Formulated with Malachite Green and Formalin. 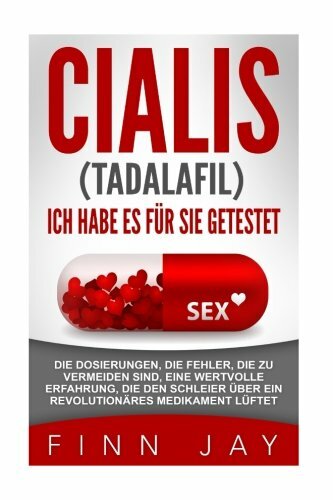 Use for disease caused by Ichthyophithirius (Ich), Chilodonella, Costia, Oodinium, Trichodina and fungal infections. Microbe-Lift/BSDT is the preeminent broad spectrum malachite green and formalin treatment. It is formulated differently than any other malachite green and formalin mix. Malachite green and formalin are two drugs that are more effective and less toxic in combination than when used individually. This is the definition of synergism. What makes Microbe-Lift/BSDT the preeminent product in this field is the fact that it is formulated with malachite green chloride, instead of the more toxic oxalate salt. As with any malachite green and formalin treatment, do not with other medications. Microbe-Lift/BSDT is the safest and most effective treatment for the control of diseases caused by Ichthyophithirius (Ich), Costia, Trichodina, Chilodonella, Oodinium and fungal infections. Microbe-Lift/BSDT is the ONLY malachite green and formalin treatment that can be used in water temperatures as low as 50-Degree F, thus allowing treatment in early Spring and late Fall. Kordon ich-attack is one of three kordon organic herbal treatments with multiple ingredients for elimination of external single-celled infections of fishes whether protozoan parasites (amebae, ciliates or din flagellates), or fungal. All three treatments are based on the unique use of patented naphthoquinones exclusively used by kordon as the basic ingredients. Making a proper diagnosis is one of the biggest challenges facing the aquarist or pond keeper. Discovering the onset of an illness and determining the proper response is critical in the animal's survival and errors are often made. These errors can be fatal. Prevent-ich is a treatment composed of 100% organic ingredients. 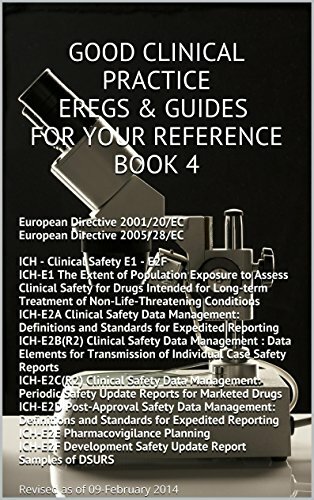 It's broad spectrum of activity and lack of toxicity make prevent-ich effective without requiring a specific diagnosis. It stops parasitic invasions from getting started and in turn prevents many secondary infections. A combination of two powerful medications which have been scientifically proven effective in the control of external parasites such as ich, costia, trichodina, chilodenella. Does not interfere with biological filtration. Ruby Reef combo pack features 2 powerful medications that can be used safely together, Rally is a copper free treatment for tropical and marine fish suffering with marine velvet, dinoflagellates, flukes and bacterial infections. It does not affect nitrifying bacteria. An excellent preventative treatment for quarantine tanks. Active ingredients has acriflavine, aminoacridine, 0.24-percent formalin. 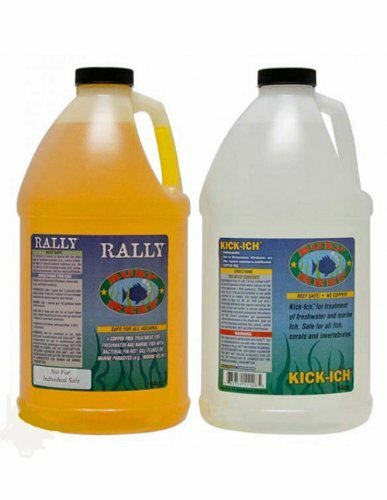 Kick-Ich is a water treatment for the control of ich in marine and freshwater aquaria. 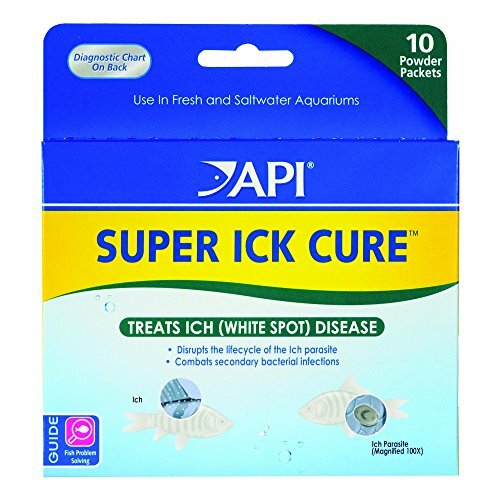 It has been scientifically formulated to eliminate the free swimming, infectious stage of the ich life cycle while being safe for all freshwater and marine aquaria. Kick-Ich has a long shelf life at room temperature and is supplied in easy to use, self dosing bottles. Safe for all fish, corals, invertebrates and macro algae, as well as the facultative anaerobes and nitrifying bacteria essential to biological filtration. Active ingredient has 5-nitroimidazoles safe to use in combination with Rally. Available in 64-ounce. 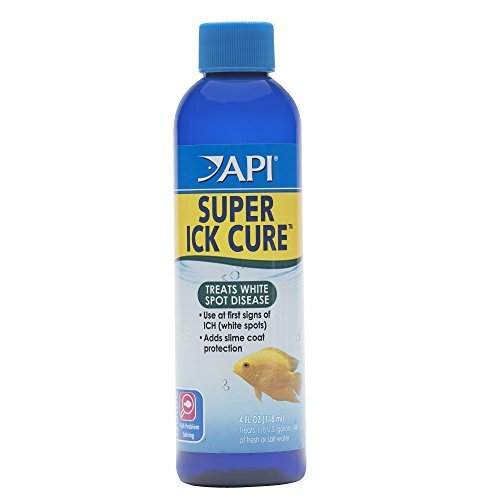 Compare prices on Ich Medications at ShopPlanetUp.com – use promo codes and coupons for best offers and deals. We work hard to get you amazing deals and collect all available offers online and represent it in one place for the customers. Now our visitors can leverage benefits of big brands and heavy discounts available for that day and for famous brands.